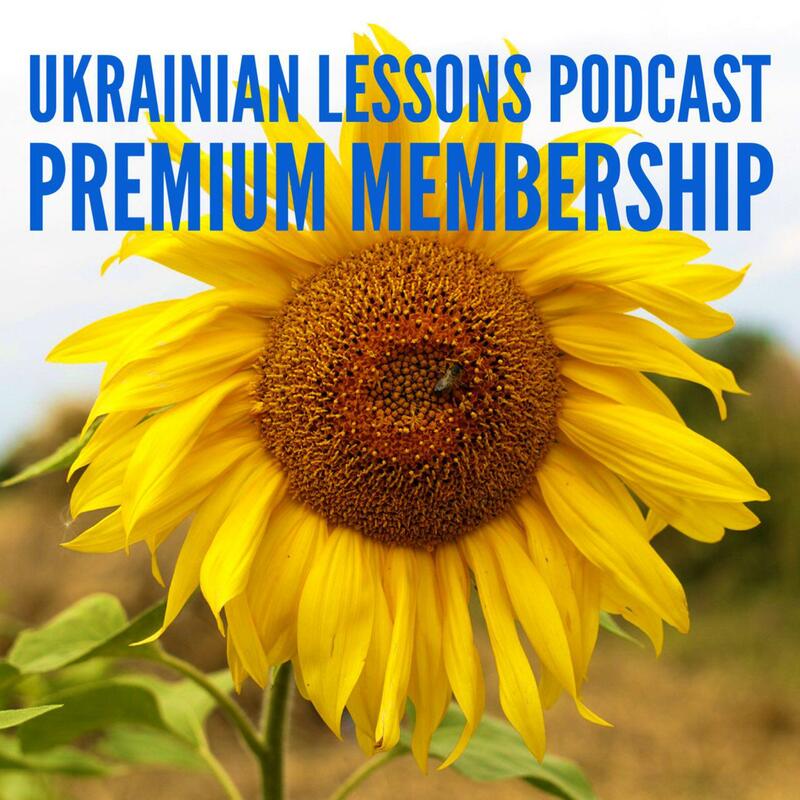 Put your knowledge and skills of talking about the technology in Ukrainian together with this review lesson! 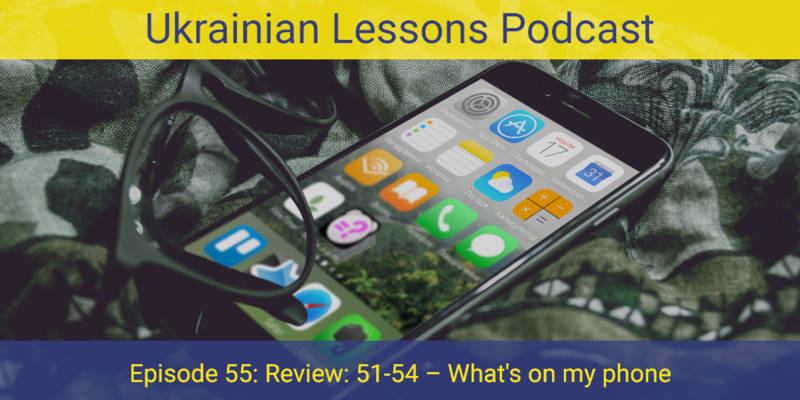 Are you eager to know what’s on my phone in Ukrainian? Go ahead and listen now! discover 3 must-have apps for when you travel to Ukraine. Bonus Exercise: Translation exercise to practice the vocabulary and grammar of the past five episodes.